We provide residents and businesses in Ocala, Florida, Marion County, and the surrounding areas with a complete range of heating and air conditioning, ventilation and commercial refrigeration services. Our highest priority is to ensure your home or business stays at a comfortable temperature and the indoor air quality remains high. A Heating and air conditioning system that is not performing optimally creates an uncomfortable living or working environment. It can also dramatically increase utility bills and shorten the life of your equipment. If you live in Ocala, Marion County, or the surrounding areas and are in need of heating and air conditioning repair or service, please don't hesitate to contact us at any time. We can also help with all of your commercial refrigeration needs. Feel free to take a look around our site to learn more about what we can offer you. If you have any questions or concerns just let us know we are here to help. Why Allan & Rogers A/C & Refrigeration? 24 Hour Emergency Service - Even on Holidays! Our Technicians Average Over 25 Years Experience! 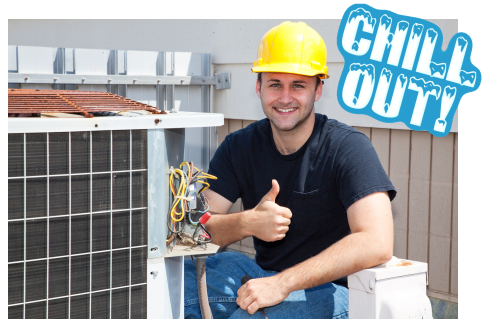 We are available 24 hours a day, 7 days a week to help with your Heating, Refrigeration or Air Conditioning Service needs. Simply give us a call, and one of our friendly technicians will be there to serve you.